This book is about the inspiring personality traits of Nelson Mandela. It shows us how to develop a similar strength of character, so that, no matter what obstacles life throws in our path, we can overcome the challenges, forgive our oppressors, understand the complexity of human nature, fight for our core principles and thereby succeed in changing society for the better. 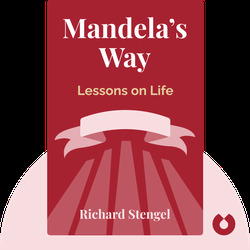 Richard Stengel is the co-author of Mandela’s bestselling autobiography – Long Walk to Freedom – and was a close friend to him. 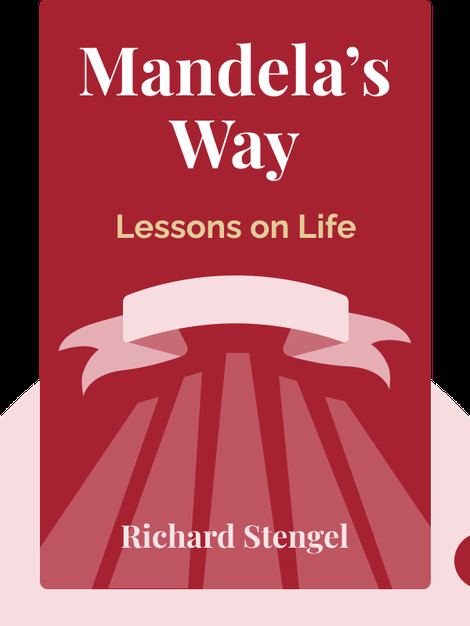 For three years he spent almost every day with Mandela, sharing some of his most intimate and challenging moments.